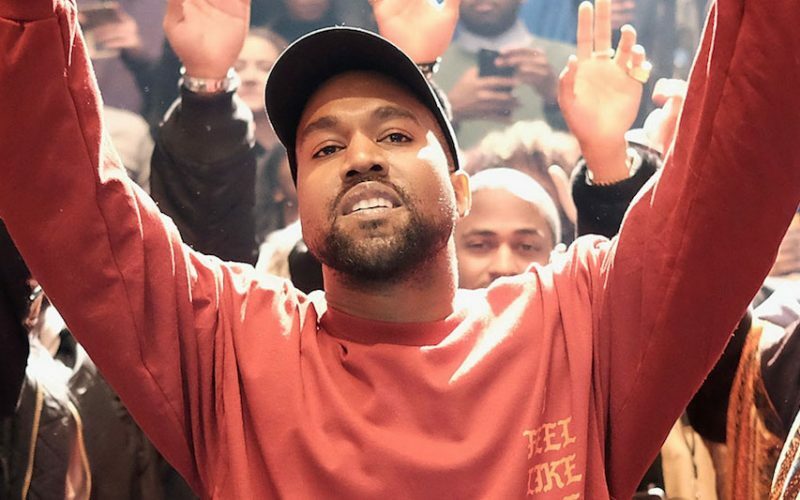 Kanye West added another Saint Pablo Tour date in Los Angeles and he is also giving away some free tickets to inner-city students. The G.O.O.D. Music chief added the additional concert to make up for his November 3rd show that was cut short after he lost his voice. The new show will be held on November 20th at the Forum, Billboard reported. Some fans who have not yet received a refund will have a chance to get a new ticket for the show before tickets officially goes on sale for that tour date. Kanye West also went a step further to offer thousands of free tickets to students in inner-city schools and who are doing music programs. General public tickets will be limited and goes on sale on Friday (Nov 18) through Live Nation. Ye will be kicking off the second leg of the tour tonight where he will continue to perform for sold out crowds on his floating stage.